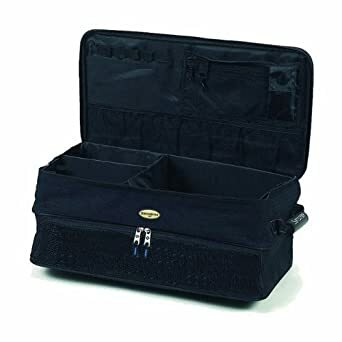 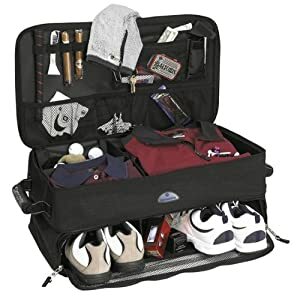 Samsonite Golf Trunk Organizer now is on sale for just $32.35 and FREE with Super Saver Shipping (Reg. 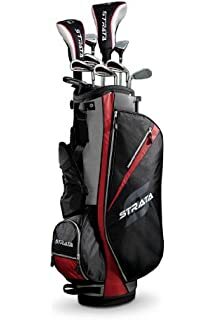 $140). 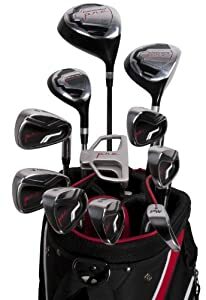 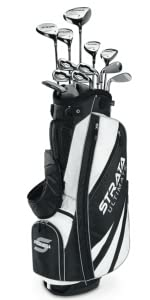 This is a good bag overall, with lots of storage to collect all of the golf items rolling around in your trunk. 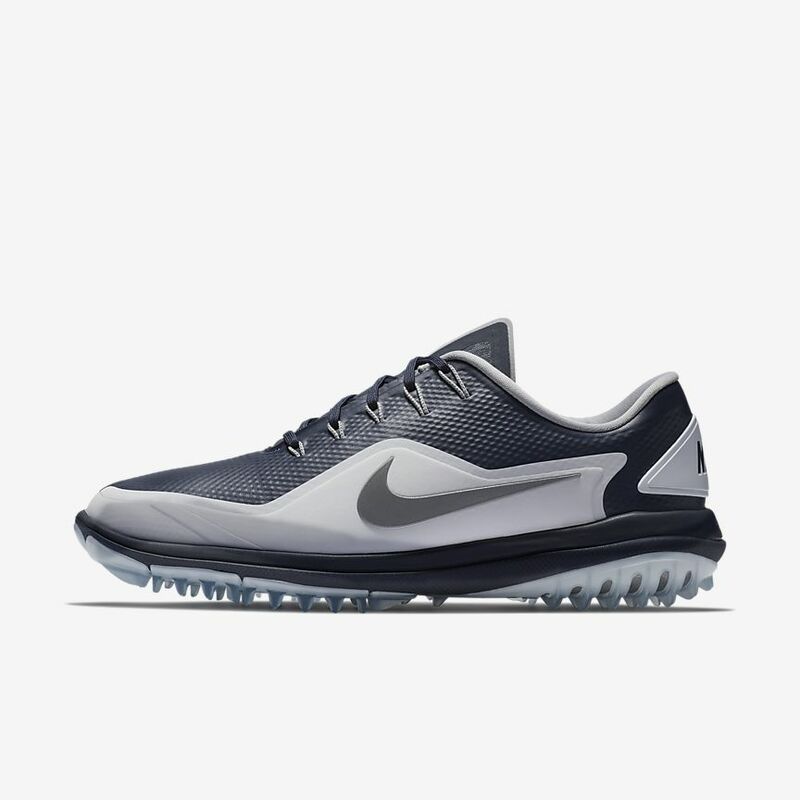 The only problem is the shoe compartement at the bottom is not very sturdy and tends to collapse.